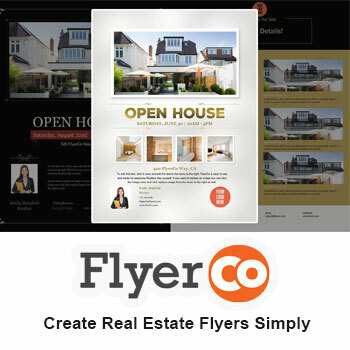 FlyerCo in short is high quality, easy to make, real estate flyers. What do you mean exactly? We are developing new technology that will allow real estate agents to use our pre-made flyer templates and edit them online. What does that mean to you?